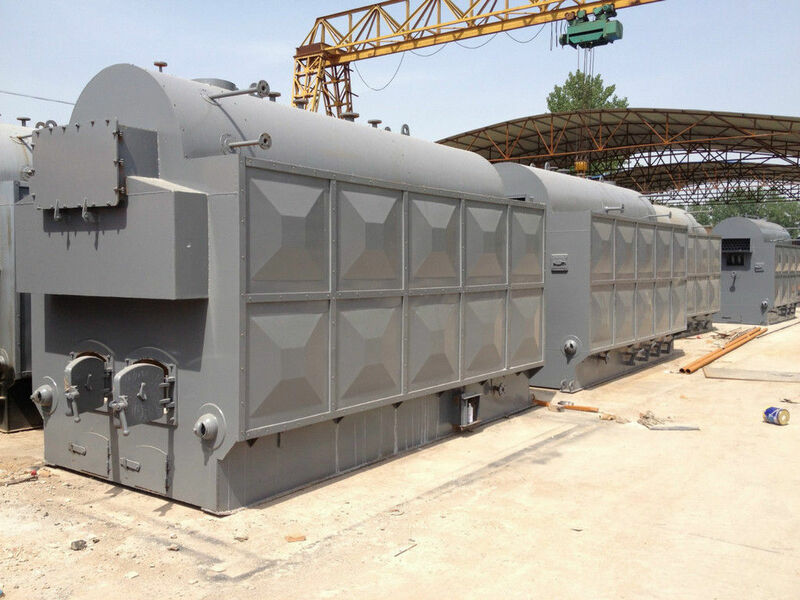 Product details: The biomass steam boiler boiler produced by the company is a horizontal quick-install boiler with a natural circulation. It uses biomass energy as fuel and can be divided into biomass steam boilers, biomass hot water boilers, biomass hot blast stoves, biomass heat transfer oil furnaces, vertical biomass boilers, and horizontal biomass boilers. The first type: small biomass thermal boiler. Such a boiler uses a solidified or vaporized biomass fuel to provide thermal energy in the form of hot water, which has the advantages of small size, simple structure, and low price. The disadvantage is that the energy loss is large, the fuel consumption is large, the heat energy supply is low, and the user with large heat demand cannot be satisfied. The boiler can be used as a heating and hot water supply device for the home. The second type: medium-sized biomass thermal boiler. Such boilers mainly use solidified biomass fuels to provide hot water or steam, and most of the industrial use of this type of boiler. Its advantages are that the technology is relatively mature, the energy loss is small, and the heat energy supply capability is strong; the disadvantage is that fuel coking will occur at the bottom of some boilers, which will greatly reduce the combustion efficiency of the boiler. 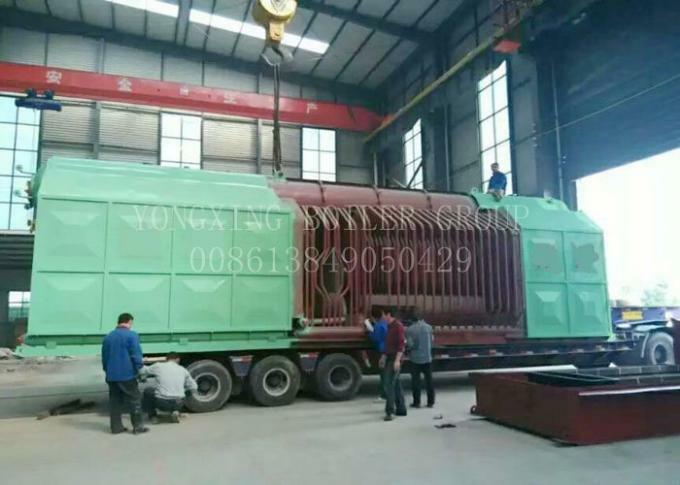 The third type: large biomass thermal energy boiler. This type of emphasis emphasizes a centralized management and centralized control of thermal energy engineering. The boiler is one of the devices to ensure the normal operation of the entire biomass thermal energy project. Therefore, it requires high requirements for fuel, combustion technology and supporting technology.